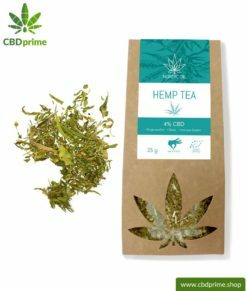 CBD in an effective tea blend for a wonderful hemp tea. 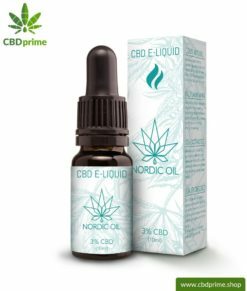 Contains 1% cannabidiol and 0.2% THC. This tea has no psychoactive effect! 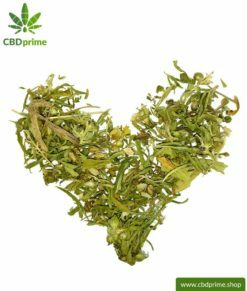 Hand-picked dried hemp buds and hemp leaves in an effective combination for a special CBD tea beverage. One pack contains 30 grams of hemp mixture containing 1% CBD. 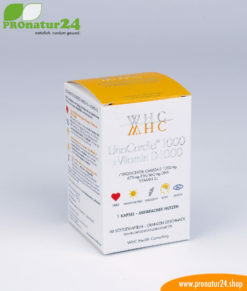 The 0.2% THC content also corresponds to a permitted homeopathic level and has no psychoactive effect, yet the potentially beneficial properties of THC remain active. 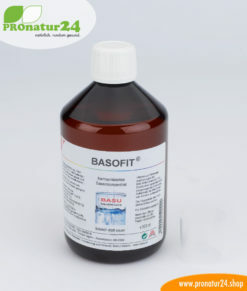 To prepare the tea, use one tablespoon of tea per 250-300 ml of water. 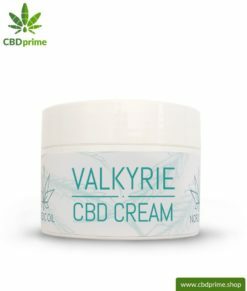 VALKYRIE CBD skin cream. 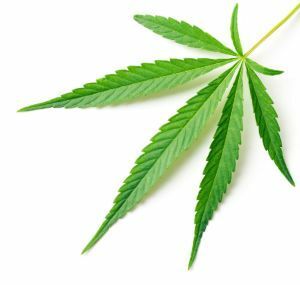 Support and help with ACNE also with the power of the cannabis plant. Without THC. Vegan. 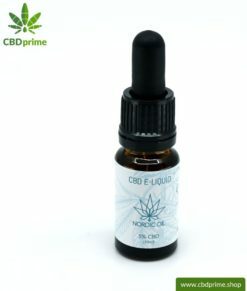 CBD E-LIQUID of cannabis plant with 5% and 500 mg CBD. Without THC. 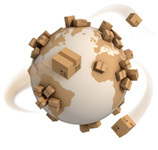 For e-cigarettes and electric pipes. 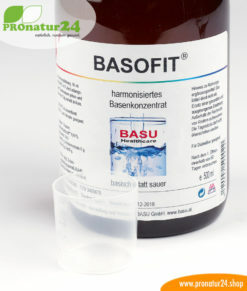 Suitable for non-smokers! 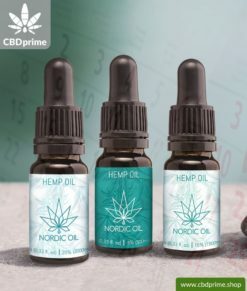 FREYJA CBD skin cream. 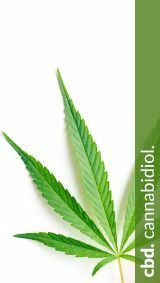 Supports and helps with ECM (eczema / skin inflammation) with the power of the cannabis plant. Without THC. Vegan.